16 to 24 months old. 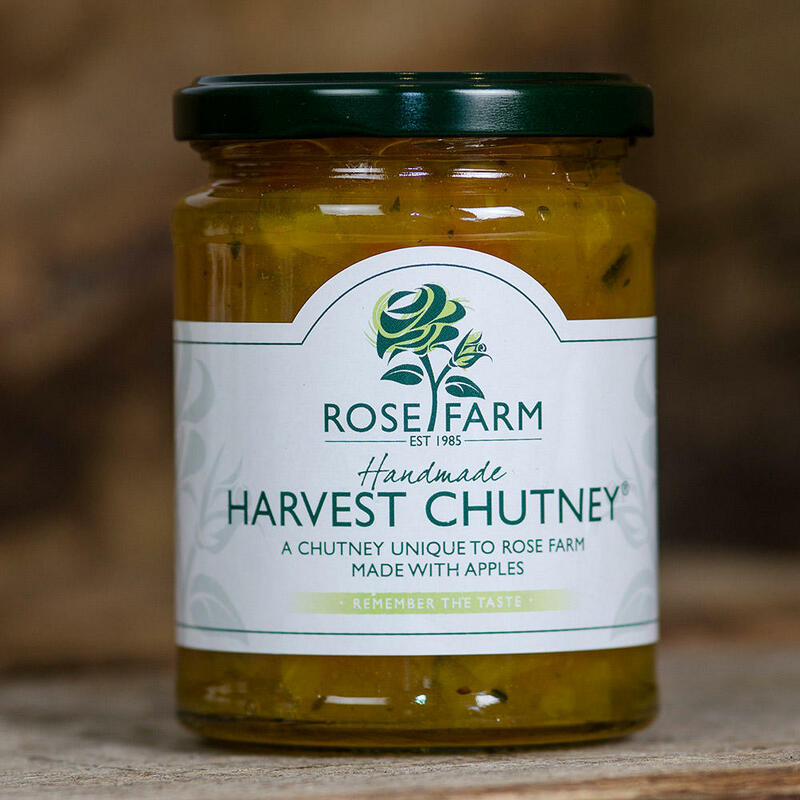 Gold medal winner at The British Cheese Awards 2018. 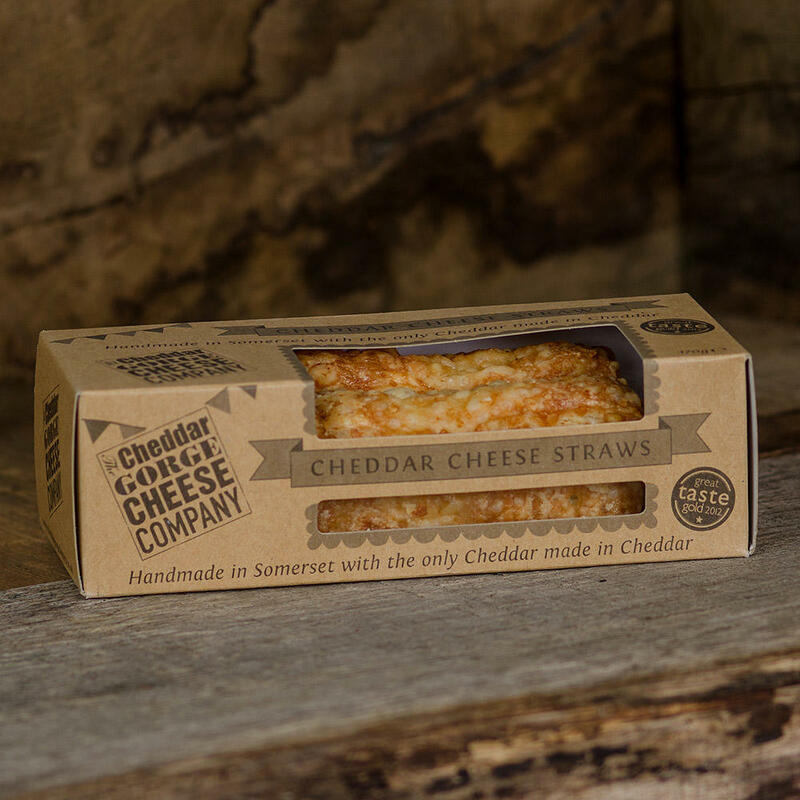 Shortlisted by The Great British Food Awards 2018 as being one of Britain's top ten cheeses. Winner of a Silver Medal at the 2018/19 World Cheese Awards. 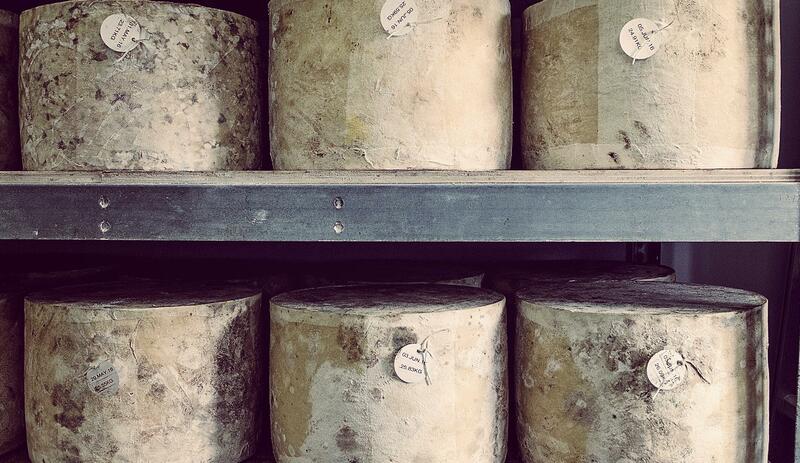 Between 16 to 24 months old, the full potential of our classic authentic Cheddar Cheese has been reached. This is true ‘Vintage’ though sometimes referred to as Extra Mature. 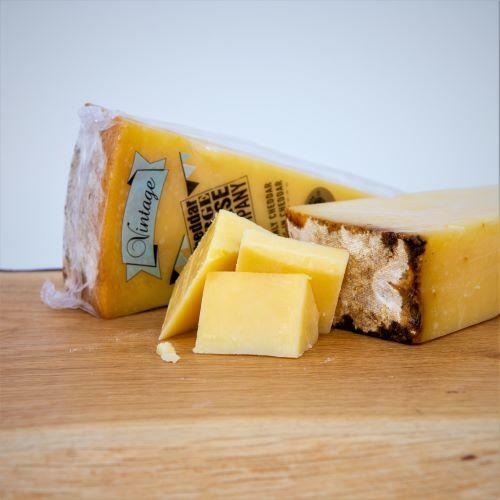 Extending the maturing time allows the cheese to develop more depth and breadth of flavour, resulting in a more vibrant and nutty cheddar with a drier, harder body. This is a robust, mighty strong cheese which has been described as “itchy roof of the mouth stuff”. But there is more to it than that! Certainly once tasted, the strong flavour develops in the mouth and will linger for some time. 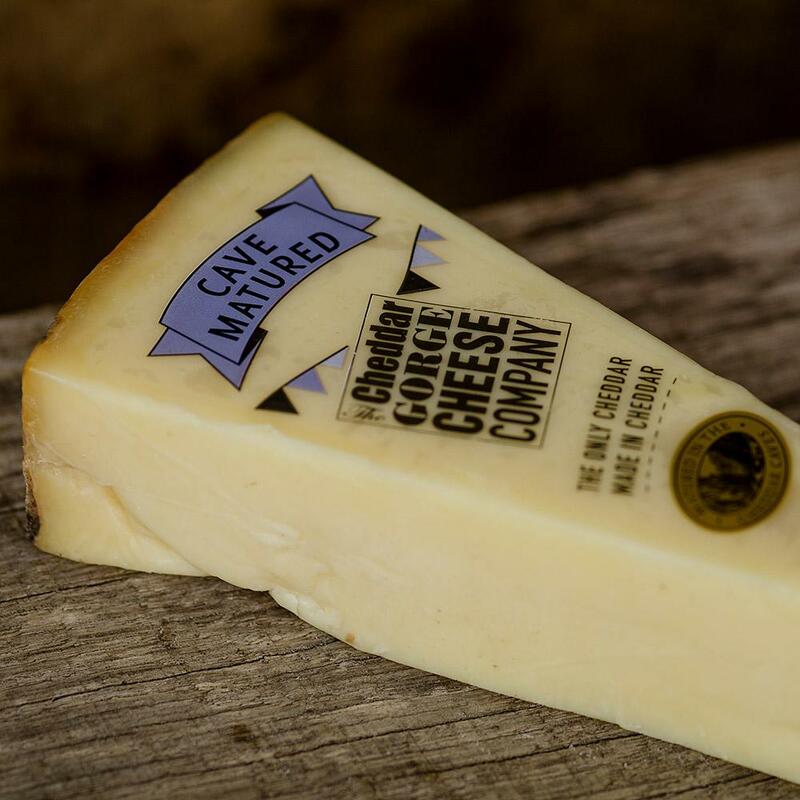 This is classic cheddar how it used to taste and how it should taste! 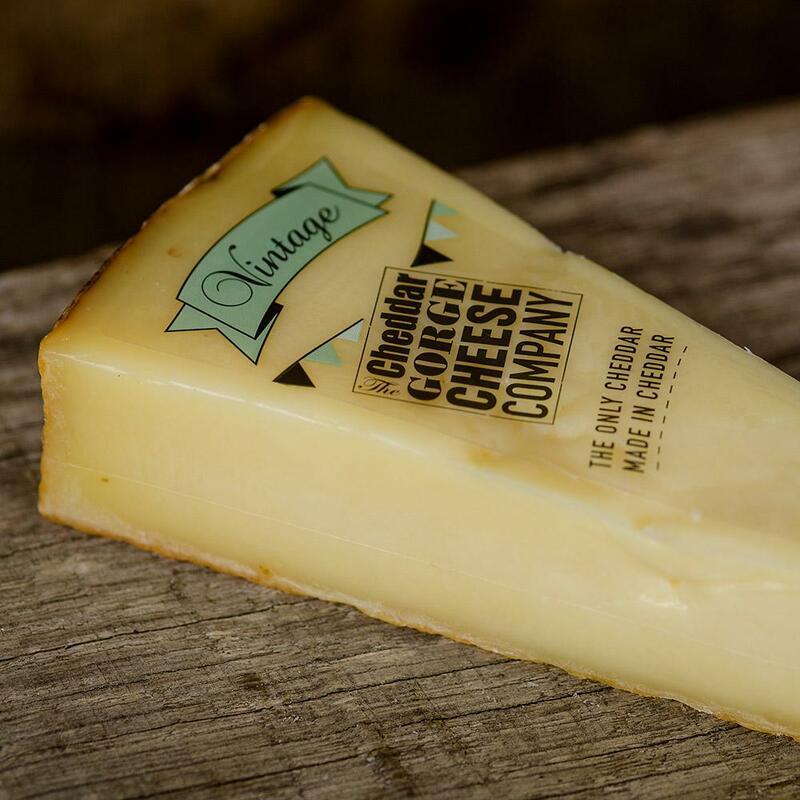 You’ll savour the tingle on the tongue and our Vintage cheddar literally sparkles brightly on the palate, rising up into the roof of the mouth. There’s a nutty bite and you can even detect a slight crunch (that’s the lactic acid crystallising, forming calcium lactate, a white crystalline salt present only in long-matured cheeses). Because there is so much going on in the flavours of this authentic Cheddar. 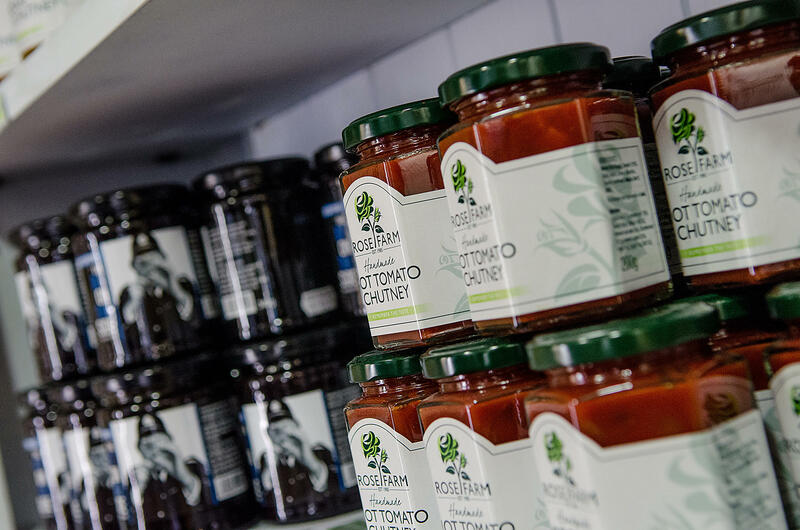 A piece of Vintage is best savoured on its own with crackers and even a pickle or chutney of your choice. The robust depth of flavour does make this an inspired and exceptionally tasty cooking cheese; less is required to have a remarkable impact. 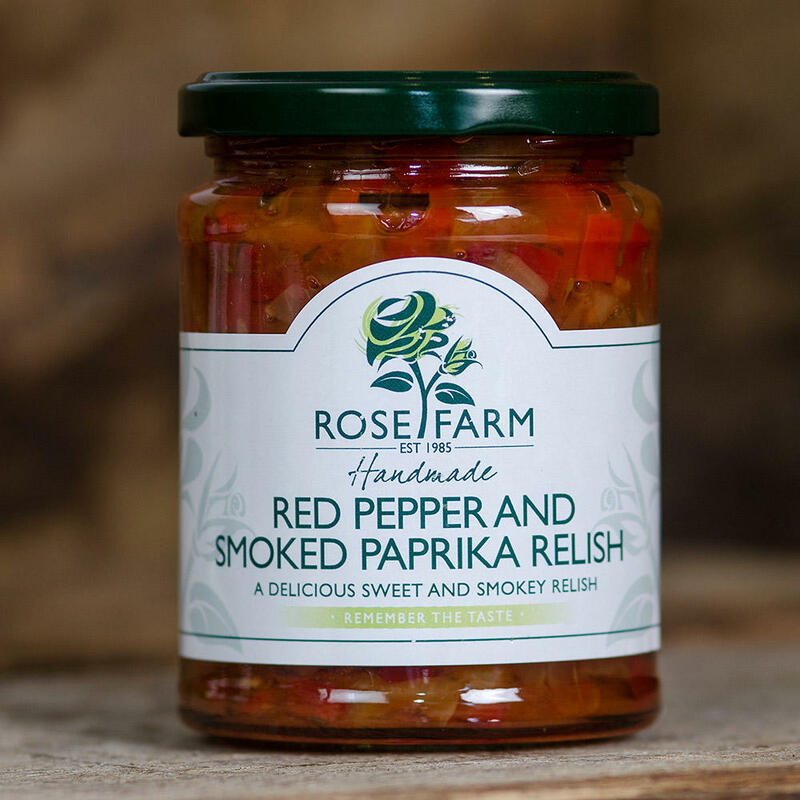 Accompaniments to a cheese of this quality deserve to have big bold flavours. 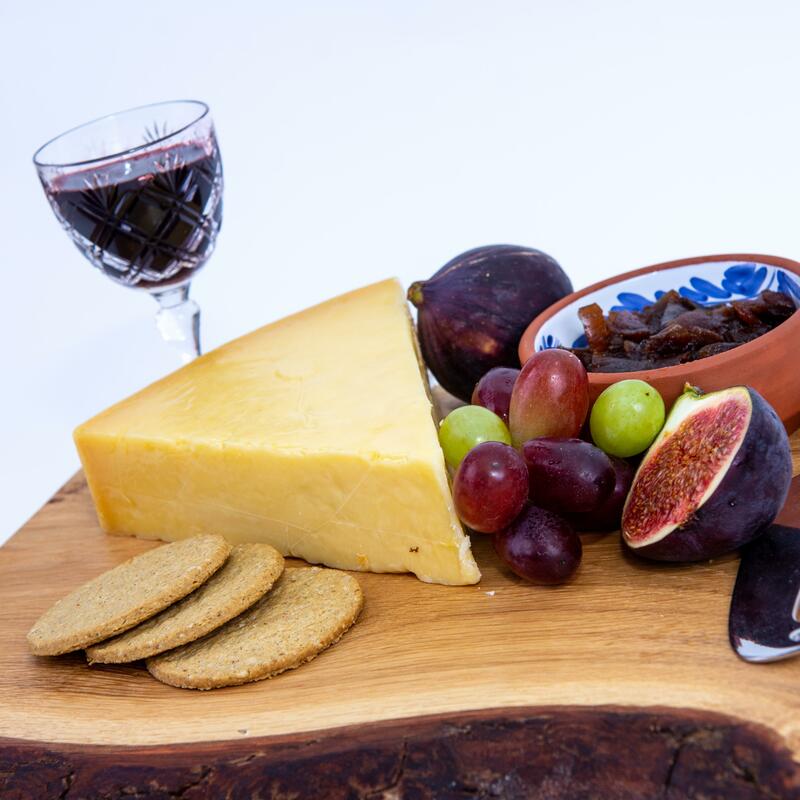 Enjoy with a full red wine such as Cabernet Sauvignon or a real ale with lots of character.